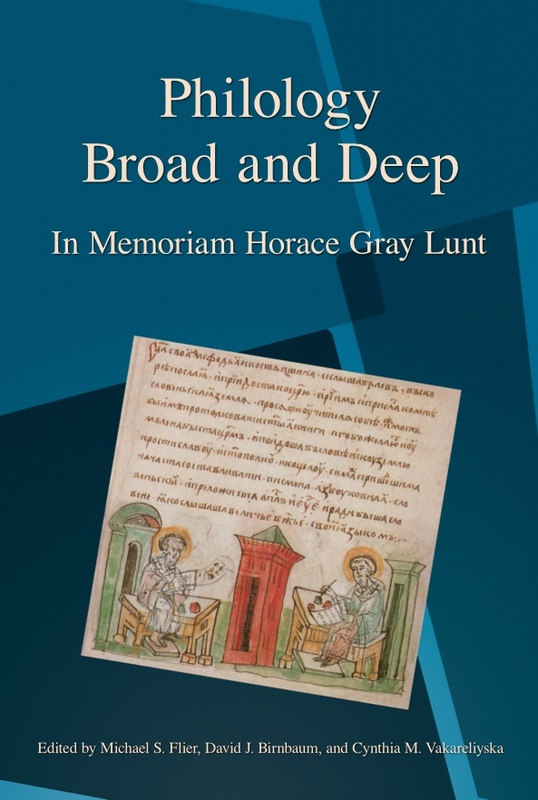 Horace Gray Lunt (1918–2010), one of the leading Slavic philologists of his time, spent his entire academic career at Harvard University (1949–89), where he helped to train generations of graduate students in Slavic philology and linguistics, many of whom went on to occupy college and university posts throughout the United States. The present volume, Philology Broad and Deep, contains twenty-one essays dedicated to his memory by his former students and close colleagues. These contributions reflect his own devotion to philology, linguistics, and medieval studies, and confirm his enduring influence on those he taught and mentored.